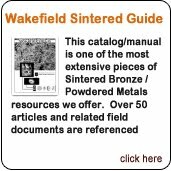 The importance of an oil depends mainly on its film forming ability which depends further on its viscosity. 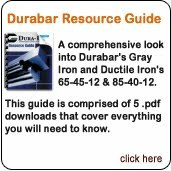 There are many ways to supply a lubricant to a bearing. We will explore the different options below. Pressure lubrication is probably the most positive and efficient means to provide lubricant to a bearing. In addition to offering a more copious supply of oil lubricant, up to an average pressure of 50 PSI, it coats the bearing, maintaining a more stable viscosity range and it assists in flushing out dirt and wear debris from the bearing surface. Oil bath lubrication is where the bearing is submerged in oil which makes it the next reliable method to the pressure-fed oil. The shaft speed should not be so great as to cause excessive churning of the oil. 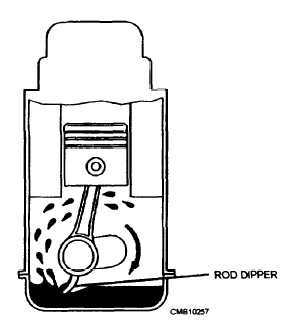 Splash-fed lubrication involves the oil being splattered onto the bearing surface by movement of other adjacent parts. The housing should be reasonably oil-tight to prevent excessive loss and leakage of the lubricant. 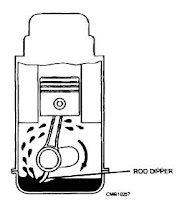 Oil ring lubrication involves a revolving or processing ring on a shaft in contact with the oil sump. 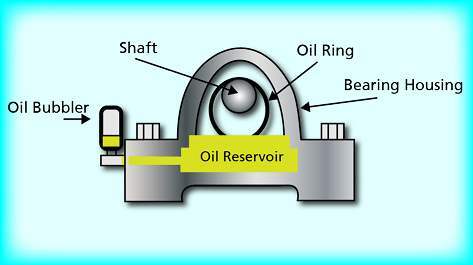 When the shaft is at low speed, sufficient oil may not be brought to the bearing surface or if the shaft speed is too great, the oil will be centrifuged beyond where it is needed. It also may not keep pace with the oil required. For best results, it has been proposed that the peripheral speed should be in the range of 200 to 2000 feet per minute. The safe load based on full hydrodynamic lubrication mode should be reduced by one half of pressure lubricated bearings. Wick or waste-pack lubrication delivers oil to a bearing surface by capillary action of a wick or waste-pack as done in many old railroad axles using bobbitted bronze backed partial sleeve bearings. The safe load when compared with pressure-fed full hydrodynamic load should be reduced to 1/4 of the load. 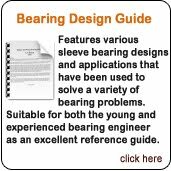 Grease-packed bearings: Grease is generally packed to surround the bearing and although is substantially less effective than oil, it is much more permanent but the bearing will generally operate in boundary conditions. The selection of a lubricant is based on various factors such as the type of operation, whether full hydrodynamic, mixed film or boundary film conditions in addition to the surface speed and bearing load involved. 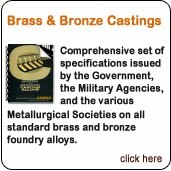 Various lubricant articles suggest some recommended viscosities for specific services. As a rule of thumb, the following suggested viscosities should be considered on the basis of surface speed with a qualified load. As a general rule of thumb, heavier oils are recommended for high loads and lighter oils for high speeds. In order to obtain a quick conversion of viscosity (sus) to centistokes (cSt), multiply the (cSt) value by 5. The multiple will be the approximate (sus) value. To obtain the (cSt) value, divide the (sus) value by 5. These results are reported to be accurate within 7% in the range of75 to 7000 (sus) and 15 to 1500 (cSt). But also be cautioned that this assumption should not be used below 75 (sus) or 15 (cSt). 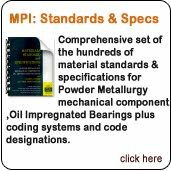 For more explicit lubrication data, we suggest you refer to the CBBI manual or to the Machine Design article of March 10, 1966. I hope post wasn't too DRY for you and this helped you learn about lubricating methods with ease.